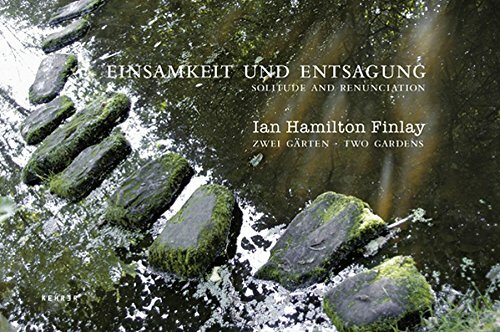 Ian Hamilton Finlay is one of the most renowned Scottish artists and the creator of Little Sparta in Scotland and Fleur de l'Air in France, the infamous and hugely visited gardens. Little Sparta opened in 1966 and today and today houses 275 artworks which in 2004 was voted Scotland's premier artwork. The Hungarian photographer Sam Rebben has captured both of these extraordinary gardens, allowing readers to immerse themselves in the interplay between art and nature. Features an insightful essay by Pia Maria Simig on the tradition of sacred groves.